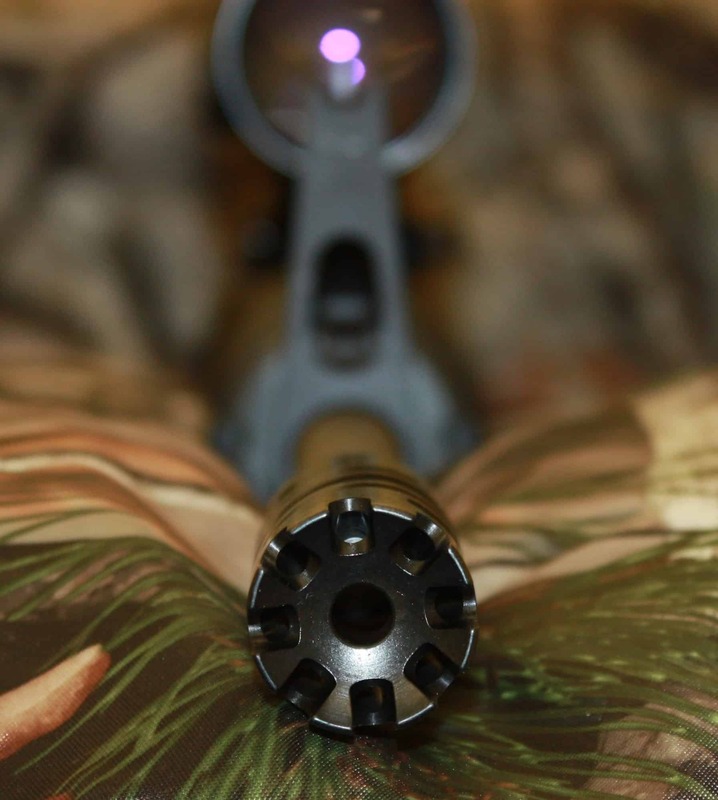 The Rectifire “Cyclone” Muzzle Brake will help you “Stay-On-Target”. Choke Tubes & Muzzle Brakes | Proudly Made in the USA! Rectifire, Inc. promises nothing but the highest quality in our products. We manufacture all of our own products, including choke tubes and muzzle brakes, in our facility. We are located in South Carolina and manufacture all our products right here in the USA! Check out our online shop. 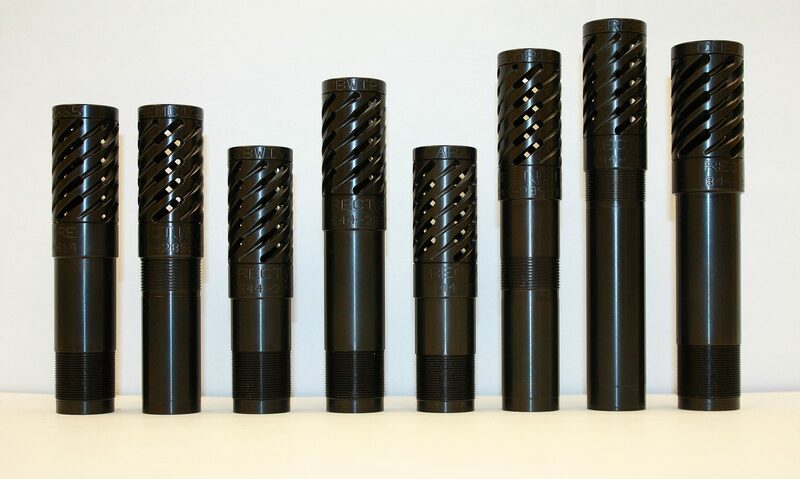 The Rectifire “Cyclone” Muzzle Brake & Choke Tubes will help you “Stay-On-Target”. We offer chokes for the MKA 1919 Match 12 Gauge.